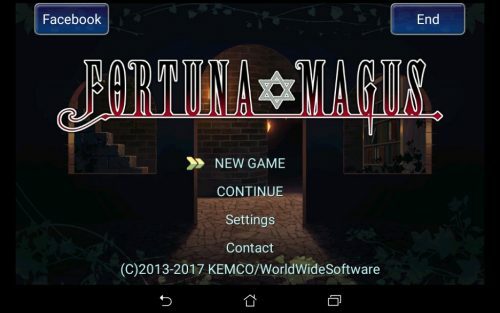 There is 1 review for 'Fortuna Magus'. The dungeons are short and simple, which helps to move the story along at a good pace. Has Anyone Got This Item?? ?